Portland trio, Quasi, have recently signed with Kill Rock Stars and are releasing their umpteenth album, American Gong, on February 23rd. 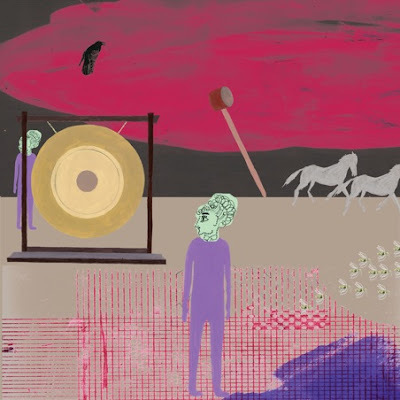 The single, "Repulsion," is an entertaining bit of alterna-frag like a garage-laced Sonic Youth and there are talks of whore propositions and lumps of meat: It's pretty cool. Quasi's been around since '93, so they're an old soul that KRS is making anew. 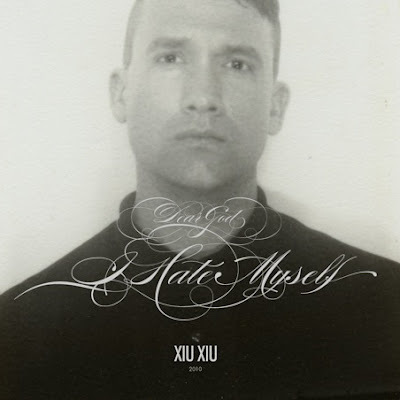 Fans of Xiu Xiu will be happy to know that their new album, Dear God, I Hate Myself, will be releasing at the same time. Yay, Smiths-ish gothness!